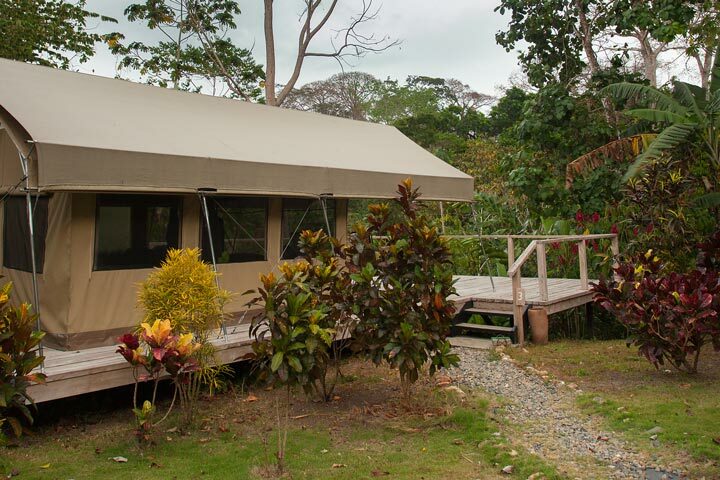 At Canopy Camp Darien, most of the birding is done at ground level. The camp itself is situated on a small plateau in this section of lowland rainforest, sculpted by slow-moving streams in the forest below. To get you up off the ground for better views, each tent is constructed on its own observation deck to provide an opportunity to get our eyes and scopes a little higher. Each and every observation deck offers beautiful views of the surrounding forest, just as you step outside of your tent. 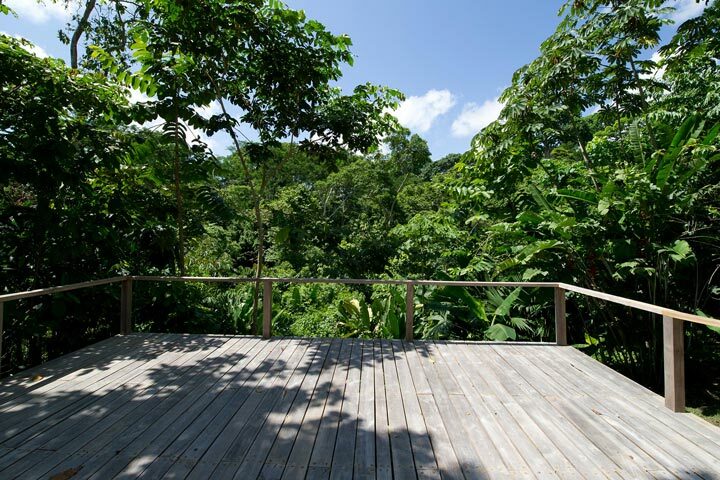 From here, we can set up our scopes and enjoy our morning coffee and some of the best bird watching in Panama, or enjoy a cool drink in the afternoon among picturesque views of the forests of Darién. 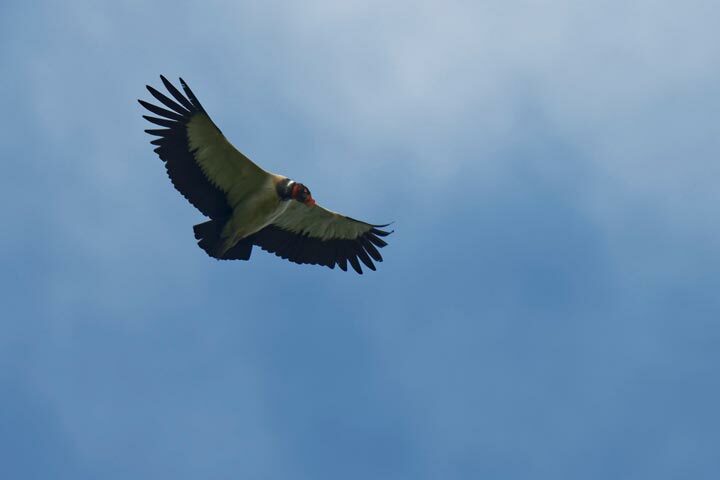 During a stay at Canopy Camp Darien, we will be visiting great birding locations away from the immediate camp area. In order to experience the best birding possible away from the camp, we have a specially modified vehicle to offer you the best views of the birdlife of the Darién! We go on birding trips aboard our special Canopy Camp Birdmobile, “El Arpia.” This vehicle is similar to the Rainfomobile and Birdmobile beloved by guests at the Canopy Tower; however, since the Darién terrain is a little more rugged, “El Arpia” is a modified 4×4 Toyota Land Cruiser, which offers the height and durability to deal with the local dirt roads, while providing our guests a secure ride and excellent views from the seating area in the back. 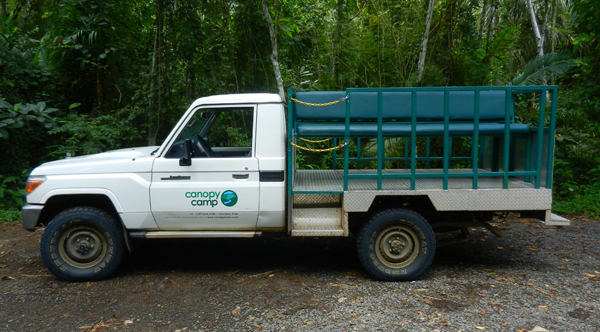 Our Canopy Camp Birdmobile carries up to 10 birders, and we use it to transport groups to some of the great birding areas we visit. Canopy Camp Darien Birdmobile "El Arpia"